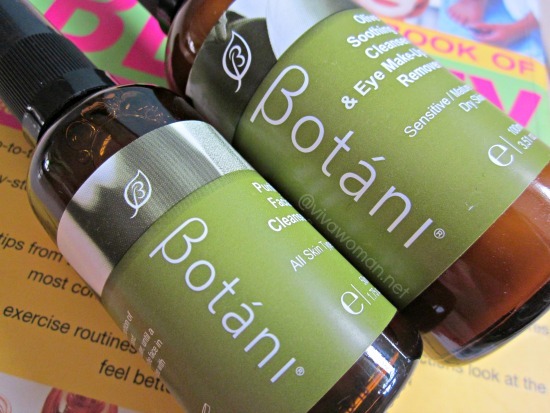 I received these complimentary facial cleansers from BotÃ¡ni and I have to say, “I’m loving them!” I had expected them to be fine products because of my prior experience with the brand but both these two cleansers did more than fine. They totally hit the right note with my nose! And anything that scores points with my nose scores points with me because my olfactory neurons totally rule my head! 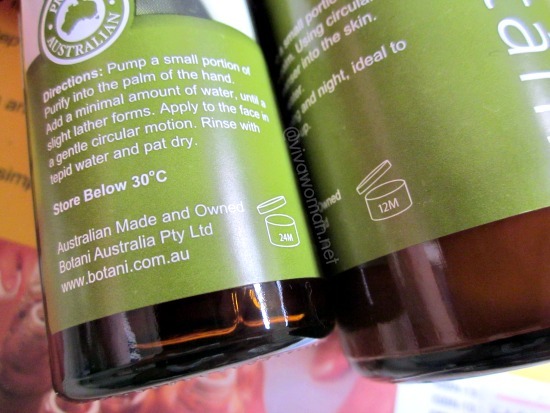 I’d introduced BotÃ¡ni from Australia in 2011 as a range of products that are toxic-free, formulated with skin friendly and organic active ingredients to address skin issues and imbalances. Products from BotÃ¡ni are free of mineral oil, paraffin oil, petroleum jelly, parabens, lanolin, sulfates, propylene glycol (PEGs). 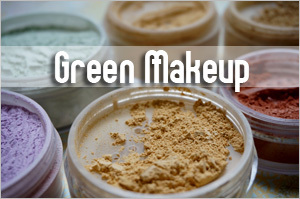 The products are also cruelty free and vegan friendly as the company do not use animal derived ingredients such as beeswax but use rich olive waxes in place. Additionally, some of their formulations are completely wheat and gluten free. A few of you had told you you quite like some of their products. Personally, I’ve only tried the BotÃ¡ni Rescue Eye Treatment and though I wouldn’t say it did wonders for me, the product performed most of its claims. So I was quite excited to learn that new products are in the pipeline and decided to give their cleansers a trial for now. 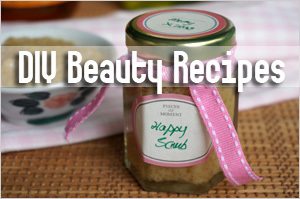 This is described as a nourishing cream based cleanser for dry, sensitive and aging skin. 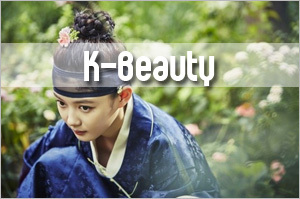 It is gentle but able to remove makeup and impurities without stripping off excess moisture levels. 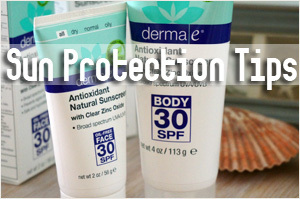 The product contains anti-irritant and moisture actives, such as olive squalene and chamomile. 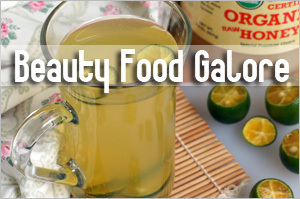 Other ingredients include: Aqua (Water), Aloe Barbadensis (Aloe Vera) Leaf Extract, Simmondsia Chinensis (Jojoba) Seed Oil, Glycerin, Decyl Glucoside, Cellulose Gum, Squalane (Olive), Glyceryl Stearate, Citrus Grandis (Grapefruit) Seed Extract, Xanthan Gum, Calendula Officinalis Extract, Chamomilla Recutita (Matricaria) Extract, Potassium Sorbate, Hydrolyzed Wheat Protein, Potassium Cetyl Phosphate, Echinacea Angustifolia Extract, Citric Acid, Olea Europaea (Olive) Leaf Extract, Lavandula Angustifolia (French Lavender) Oil. 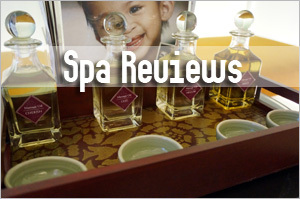 The lavender scent of this product is lovely and that definitely upped the soothing factor. In terms of texture, this cleanser is creamy but not rich. About three squirts of this work for my face as a pre-cleanse to remove my foundation and sunscreen. I’m not sure if this works for heavy eye makeup because I don’t use any eyeshadow or mascara. I suspect that an additional cotton pad might just do the trick. This is a gentle gel-based cleanser with moisturising and anti-bacterial properties suitable for all skin types but recommended especially for oily, combination, blemish and acne prone skin. This lightly foaming formulation will gently clean skin and remove impurities, minimizing irritation and dryness. Here’s what it contains: Water (Aqua),Aloe Barbadensis (Leaf) Extract, Coco-Betaine, Glycerin,Cyamopsis, Tetragonoloba (Guar Gum),Decyl Glucoside, Citrus Grandis (Grapefruit) Seed Extract, Hydrolyzed Wheat Protein, Potassium Sorbate, Tocopherol (Natural Vitamin E), Lavandula Angustifolia (French Lavender) Oil, Echinacea Angustifolia Extract, Calendula Officinalis Extract, Chamomilla Recutita (Matricaria) Extract, Citric Acid, Leptospermum Petersonii (Australian Lemon Scented Tea Tree) Oil. 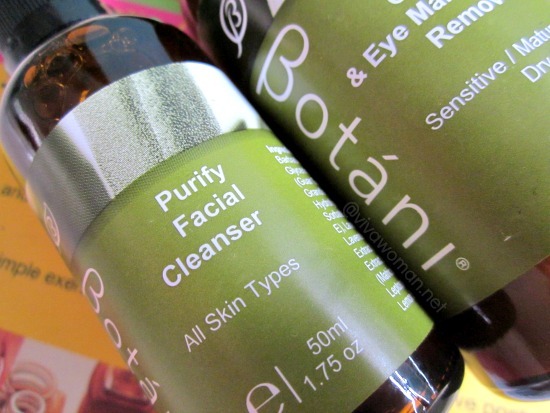 If the BotÃ¡ni Olive Soothing Cleanser smells lovely, this Purify Facial Cleanser smells awesome. 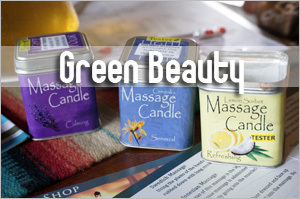 The scent is both soothing and uplifting because of the combination of lavender and lemon tea tree oil. 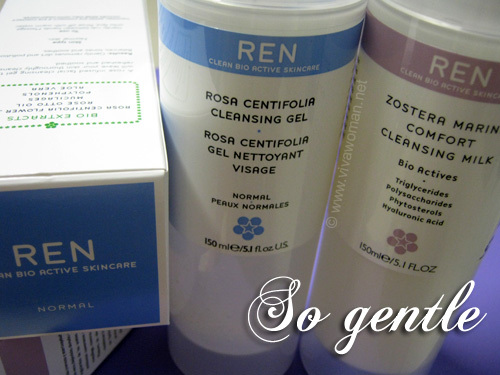 The gel-based cleanser is quite thick and just two squirts allow me to work up a good lather to cleanse my entire face. What’s interesting about this gel-based cleanser is that while it foams up, it does not dry out my skin. In fact, I feel a trace of oil on my skin after every wash and I’m thinking it might be from the vitamin E.
I have combination skin and I use these two products in my double cleansing process at the end of the day. 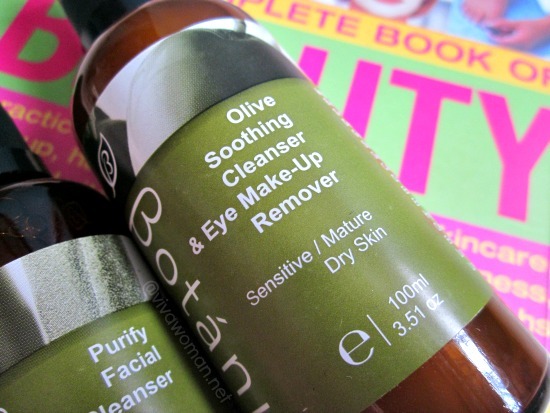 BotÃ¡ni Olive Soothing Cleanser should also work well in the mornings but I’m not using it because I have another product on hand. 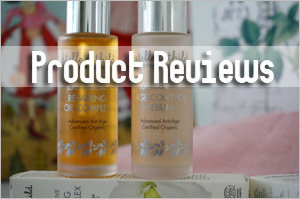 But in any case, if you like double cleansing like me, the duo should work very well in your routine too. The prices are not exactly affordable but more in the mid range. I just wish I have BotÃ¡ni Purify Facial Cleanser in 100ml so that it can last me longer. The only bummer is that BotÃ¡ni is currently not available in Singapore. 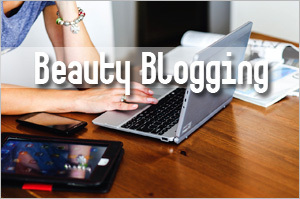 They’re working on something to bring the brand in but until that happens, you have to order the products online via their website. Sesame, I actually laughed out loud when you wrote ‘bummer’. I have not heard that word for such a long time. I am going to start using it again haha. Hope you’ll like it if you do try it. 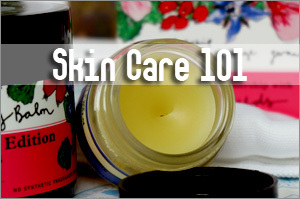 Most cream cleansers are not oily and not drying.